Penny Candy Books, 9780998799957, 40pp. 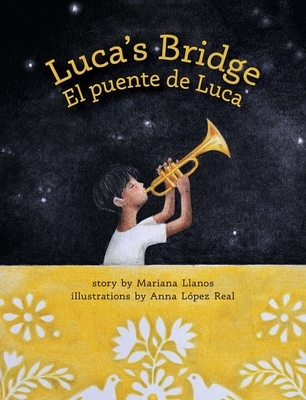 The bilingual picture book Luca's Bridge / El puente de Luca, by Mariana Llanos with illustrations by Anna L pez Real, tells the emotional story of a boy coming to terms with his family's deportation from the United States to Mexico. A powerful meditation on home and identity at a time when our country sorely needs it.